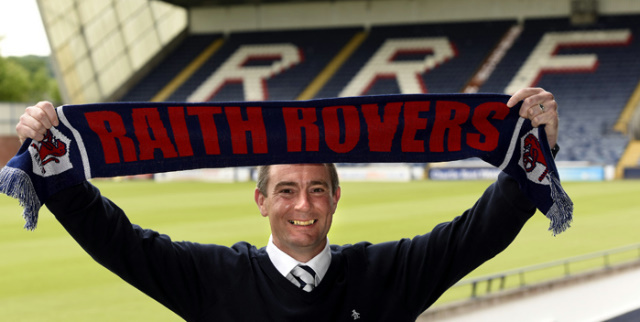 Raith Rovers are delighted to announce that Barry Smith has joined the club as manager. The 43 year old was formally announced and introduced to the press today at Stark’s Park, followed by a photo-call, radio and TV interviews for local and national outlets. 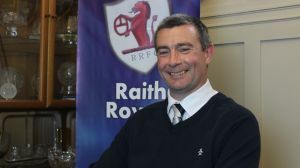 RaithTV sat down with Barry for his first interview as manager this afternoon. Barry comes to the Rovers with an extensive playing and coaching career in professional football.